There’s more to smooth driving than meets the eye. 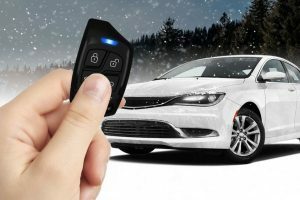 You may not realize it at first but as you keep using your vehicle, you will notice the steering wheel feels out of control or your seat is rather off. The angle of your wheel may also not be right making it impossible to direct the vehicle properly when you veer off the road. This is often the result of imbalanced tires. Good tires spin well because the weight is effectively equalized around it. Unfortunately, wheels are seldom balanced, even new ones. 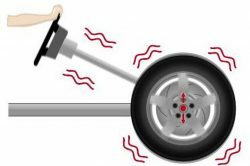 Imbalanced wheels not only wear at a faster rate but are a health hazard. They cause the vehicle to vibrate at high speeds increasing the likelihood of car accidents. 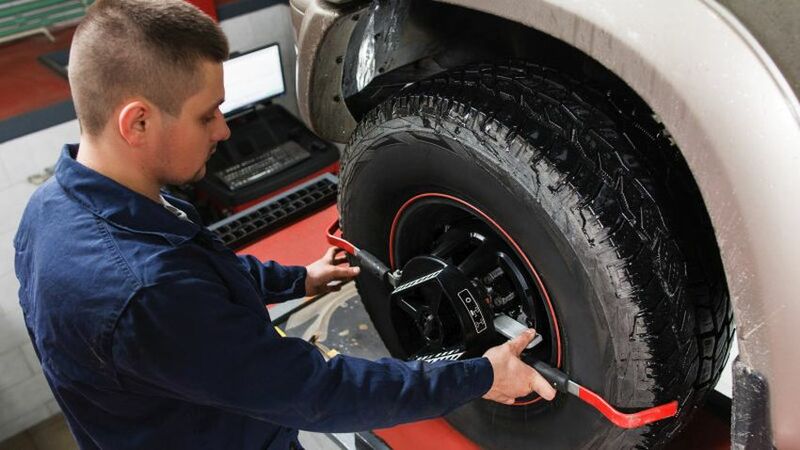 Wheel balancing corrects this problem by equalizing the weight around the circumference of the wheel. The process is pretty straightforward but precise. The wheel is placed on a balancer which centers it and spins is at a high speed. It then attaches small weights on different parts of the wheel as it deems fit. 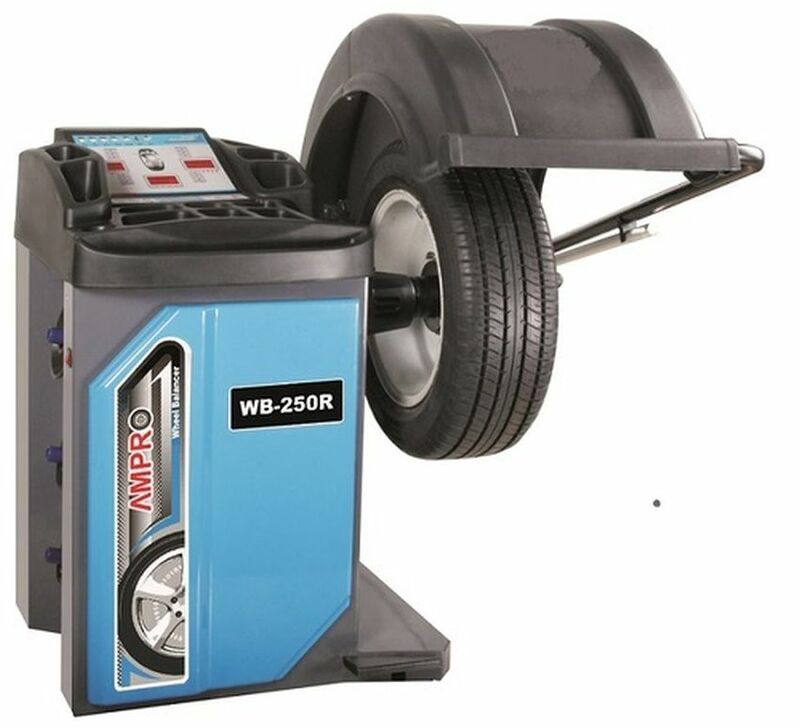 This ensures that the wheel rolls smoothly on the road even on high speeds. 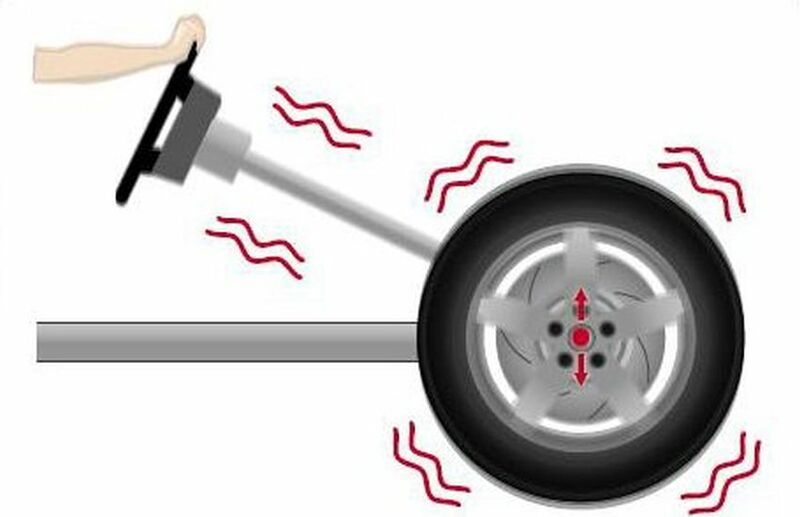 • Smooth spinning: Imbalanced tires tend to wobble or bounce around, especially during high speeds. This causes vibrations. 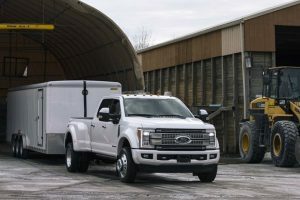 If the imbalance is on the front wheels, the vibration will be felt on the steering wheel. 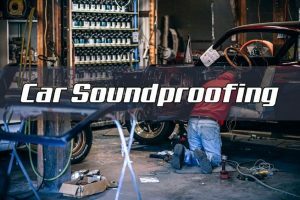 If it is the rear wheels, the vibrations will be felt on the floorboard or the seat. When the wheel has an equal distribution of weight, it will have a smooth spin regardless of the speed of the vehicle. • Longevity: Out-of-balance tires wear faster due to the pressure created by the imbalance. 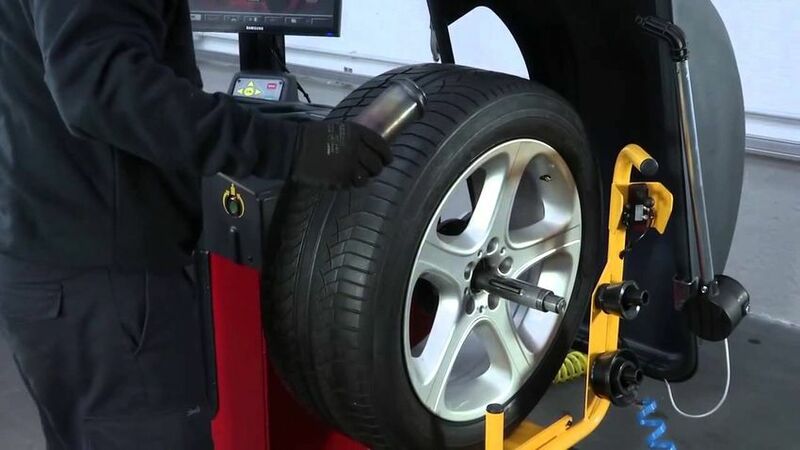 Balanced tires wear from the centre outwards while imbalanced tires wear from the edges. This means the latter need replacement sooner than the former. • Cost: Good quality tires are quite pricey. 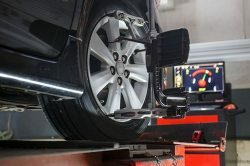 Wheel balancing reduces the speed of wear thereby reducing the frequency of wheel replacement. This ultimately saves you some money. 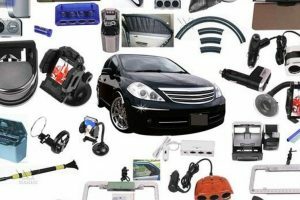 • You experience any tiny vibration on the steering wheel, your seat or the vehicle’s floorboard. • When you perform a tire repair or replacement. • When you rotate your tires, mostly every 5000 miles. • When you realize that the rim weight has fallen off. 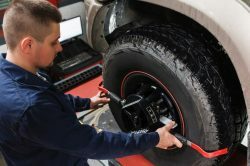 Finally, it is important to note that vibrations can be caused by many factors apart from tire imbalances. These include a bent wheel, worn suspension parts, damaged tires and other aging factors. 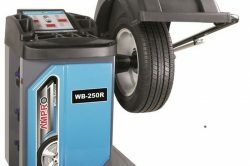 Wheel balancing will only deal with vibrations caused by imbalances. 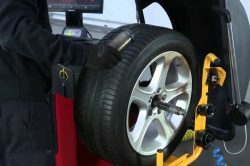 However, it is always a good call to have your tires checked to rule out any imbalances. 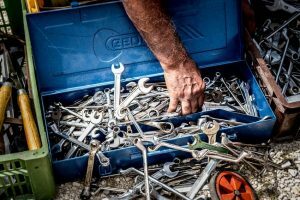 You might just save yourself the pain of replacing your wheels or worse, dealing with a car accident.